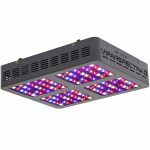 In our pursuit for the best grow light we stumbled upon the VIPARSPECTRA Reflector-Series 300W LED grow light. 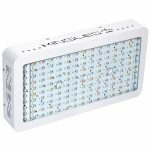 If you continue to read you will find the detailed review of this grow light. We started by listing the pros and cons and then as you continue reading you will see a detailed analysis of the product. 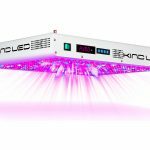 Additionally, we’ve managed to find the BEST possible price of this grow light so you don’t have to waste your time on that. Just follow our links and you will see. Now, let’s see what this light can do. It’s very affordable which is very convenient for the newcomers and beginners. 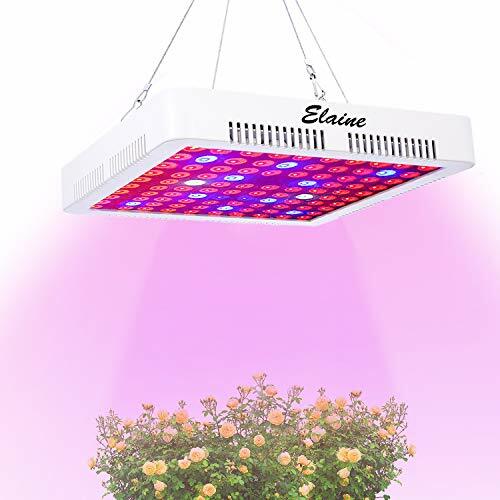 The grow light doesn’t consume too much energy which means lower utility bills and less unwanted attention from the authorities. Full spectrum and high intensity. Comparable to natural sunlight. 3 separate light options that allow you to customize your lighting conditions according to the type of your plants. 3-year warranty that shows how confident the company is about their product. You can daisy-chain more of these to over larger area. 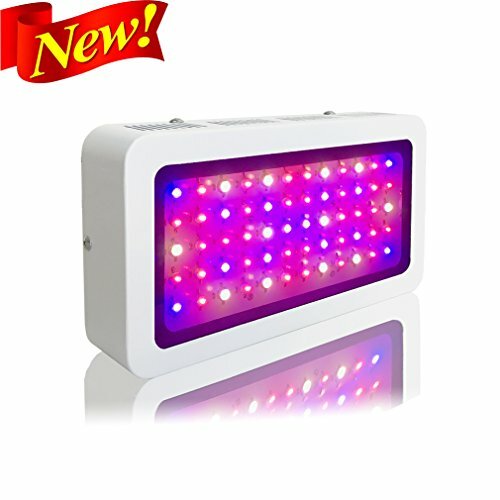 This grow light I more suitable for the beginners because of its limitations. 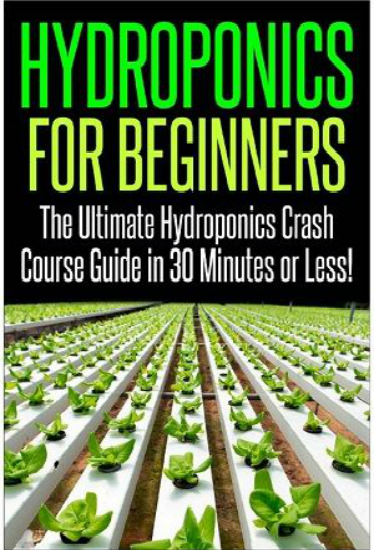 If you are a larger scale grower you might want something better and bigger. 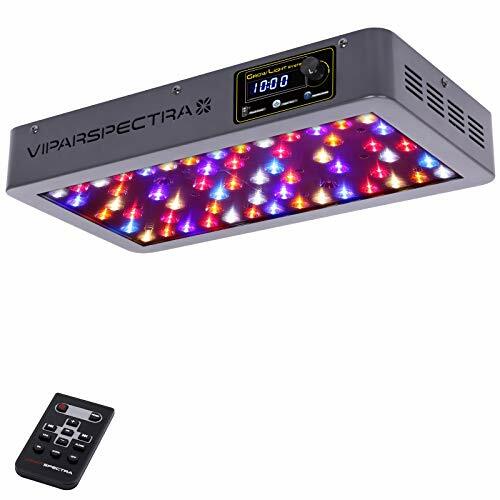 VIPARSPECTRA Reflector-Series 300W LED Grow Light is an excellent choice for the beginners. Especially if you take the price into consideration. One light can cover from 2 to 4 plants, but you can daisy-chain more of these to cover more plants. One of the drawbacks is the fact that the light is not dimmable and that makes it somewhat less suitable for the blooming phase. However, this is not that crucial for the beginners. Also, if you want to stay under the radar, you will appreciate the lower power consumption because your bills won’t go up too much and therefore attract the unwanted attention. 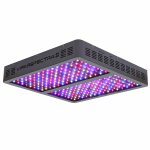 The VIPARSPECTRA Reflector-Series 300W LED grow light is amongst the popular choices and it’s one of the best selling ones. However, you can’t expect too much from it and you have to know its limitations. 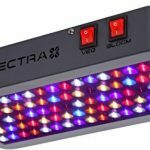 It will do the job perfectly and it has everything you would expect from the BASIC grow light for the beginner growers but it lacks some of the features you can find in fancier high budget grow lights. Now, if you are still not convinced, continue to the more detailed analysis below. As we have stated before, this light is designed for beginners, but it’s far from cheap and useless. It’s more than affordable and it will save you some money on a long run too because it doesn’t consume too much power. When it comes to performance-price balance, you can say it has an excellent value for the money. 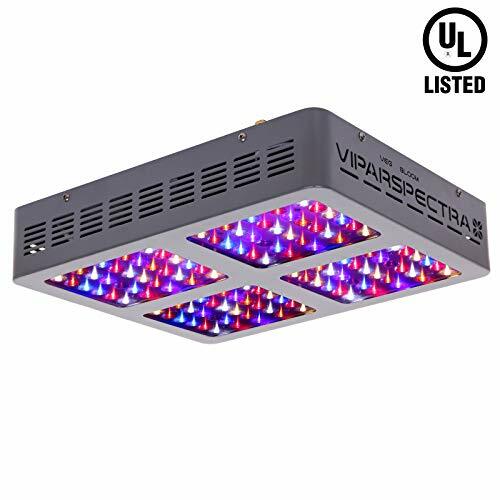 VIPARSPECTRA Reflector-Series 300W LED grow light provides a full light spectrum (from UV to IR), meaning it’s ideal for many different types of plants in all of their growing cycles. When it comes to coverage, the majority of the grow lights focus the most of their output towards the center. This creates hotspots and uneven coverage. 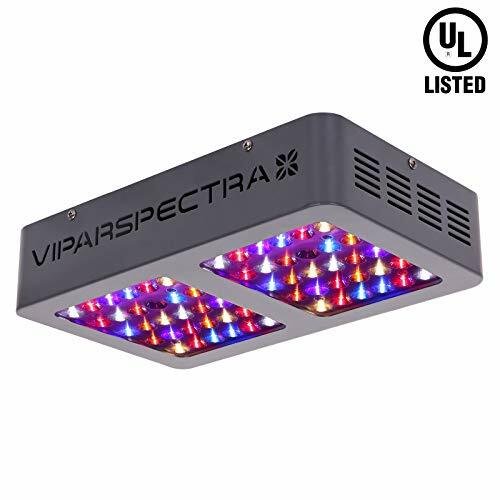 With VIPARSPECTRA V300 you don’t have to worry about that because it shines bright and provides even coverage. If you place this light at 24 inches above your plant, the PAR maps out in a way that provides the best possible coverage on a 2 ft x 2 ft area. The light does reach a 3 ft x 3 ft area, but it’s not a good idea to use it for that big area if you want an optimal and even coverage. One of the best features of this light is the fact that it’s daisy-chainable. No other light in this price range has this feature. This means that you can easily pass the power to other lights through this one. It’s really nice to be able to have more lights without needing to have more power outlets. Because of this feature, the V300 is more user-friendly and you can easily extend your growing area. 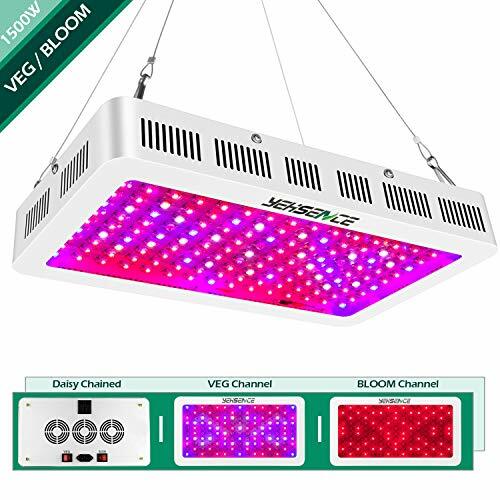 Once again, this is affordable grow light but it’s by no means a cheap one. It doesn’t come at a low price because of the low-quality materials used in production. What you are getting are a very reliable and very durable Bridlux/Epileds LEDs, a high-quality panel made of best possible materials, and upgraded aluminum heat sink. So, when it comes to quality of materials, you really don’t have to worry a bit. There are not many drawbacks but there are 2 worth mentioning. First of all, there is no automatic timer. Now, everything is much easier if it’s automated. Especially when it comes to plant growth. However, this grow light doesn’t come with any timer or self-controlling device. The second drawback is the fact that the unit is not waterproof. Any water dripping on the unit can damage it, and we all know that the plant growing includes a lot of water. 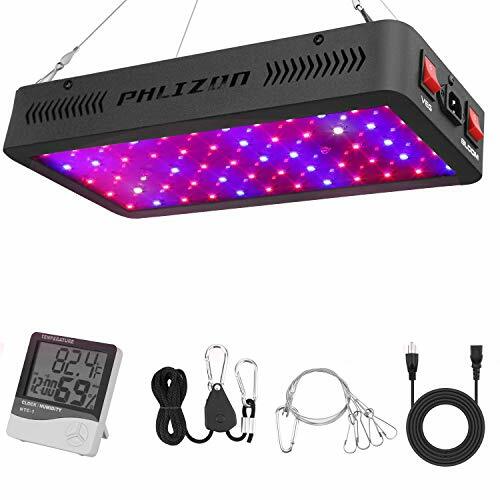 However, you can’t really expect these things on a grow light at this price, but it would make things a lot safer and easier. You realize by now that this is by no means a professional grow light. However, if you intend to start growing 2 plants in a 2 ft x 2 ft growing tent, this is an excellent choice. 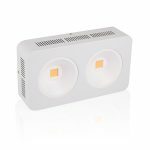 Not only that this light is budget-friendly when you buy it, but it also provides optimal lighting conditions during its 100000 hours lifespan while drawing only 140W of power. It’s amazing how power-efficient and easy to set up and use this light is. 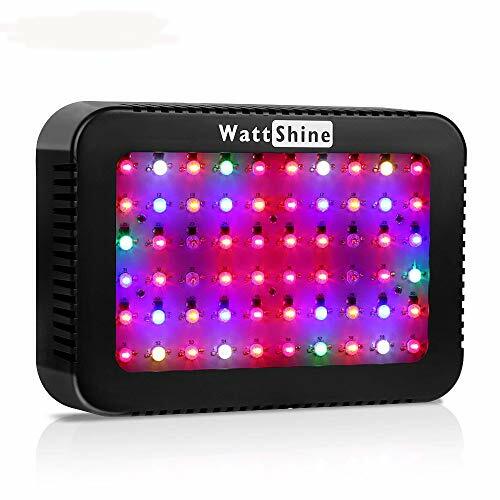 If you are a beginner grower with a smaller growing area, go with this light, you won’t regret it. And don’t forget that by clicking the button above you can get this amazing unit for the LOWEST price we could find.